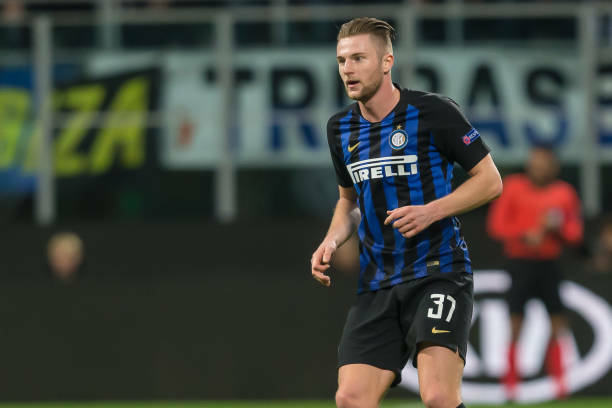 An agent who works with Milan Skriniar disclose that Barcelona and Real Madrid both want to sign Milan Skriniar from Inter Milan. Mithat Halis, who is a partner at the firm that represents Skriniar, has been talking about the defender but explained why it might be a difficult deal to do. “Real Madrid want to sign him, so do Barcelona; whoever can convince Inter to let him go will sign him this summer. Skriniar is a model professional. If Real Madrid want him, they could get him but there are other agents who have a vested interest in taking players where they want.